About | OVUONG | OVUONG Co., LTD.
OVUONG , which means square in English, is the tiny pixel but build huge things. It’s familiar and trusted shapes and suggest honesty. It has right angles and represent order, mathematics, rationality, and formality. Therefore, OVUONG takes full responsibility for jobs that we are in charged. 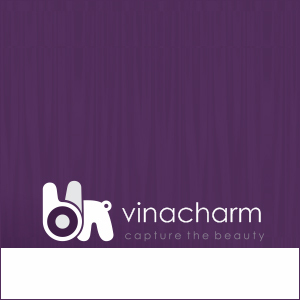 We are confident to provide the “full-aspect-solution” for partners’ requirements. Finally, we aim to found the long lasting relationships with our partners by providing them our passion and quality of work. Besides our sevices providing task, OVUONG also builds our own dreams. 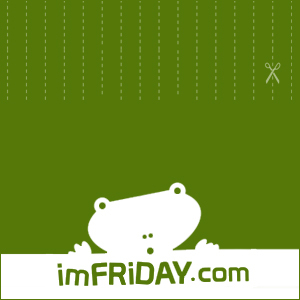 Some work, some still hold but we know that they would all work when we have proper injection which we are seizing.
. imFRIDAY.COM: is a dream of an e-commerce community. 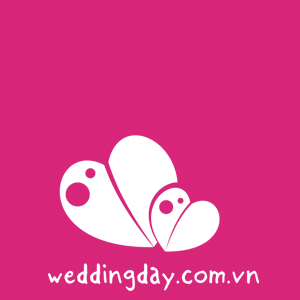 We aim to build an online market for all the handmade products of Vietnam to show up. This is not only for commerce but also for passion exchanges, culture leverage. 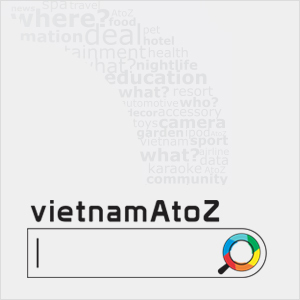 A place where people can enjoy buying culture, passionate products.
. VietnamAtoZ.com: is our dream of local search tool, which brings you answers to question “where is it?” This is also a community where consumer could speak out their opinions, evaluation toward the services provider to help them work properly.